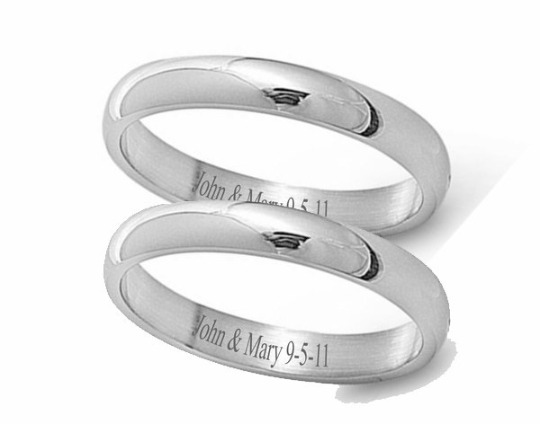 These high polished personalized ring sets can be engraved both inside and out. Engrave your names and date or any message of love on these stainless steel rings. 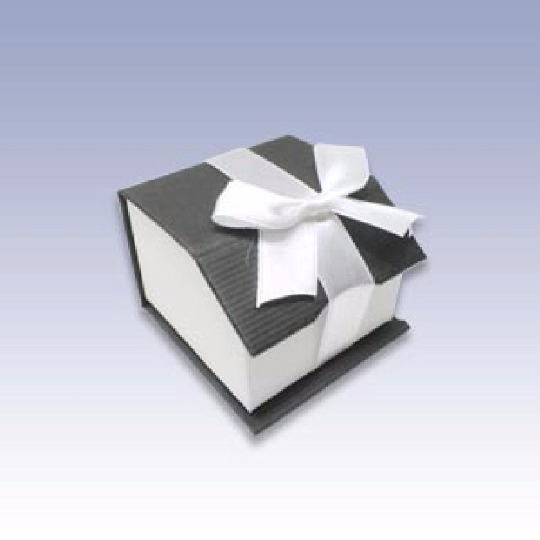 These promise rings and wedding sbands are a wonderful gift for your loved one.